Wairakite: Mineral information, data and localities. Named after its discovery locality, Wairakei, North Island, New Zealand. Dmisteinbergite 2 photos of Wairakite associated with Dmisteinbergite on mindat.org. Calcite 1 photo of Wairakite associated with Calcite on mindat.org. Quartz 1 photo of Wairakite associated with Quartz on mindat.org. Steiner, A. 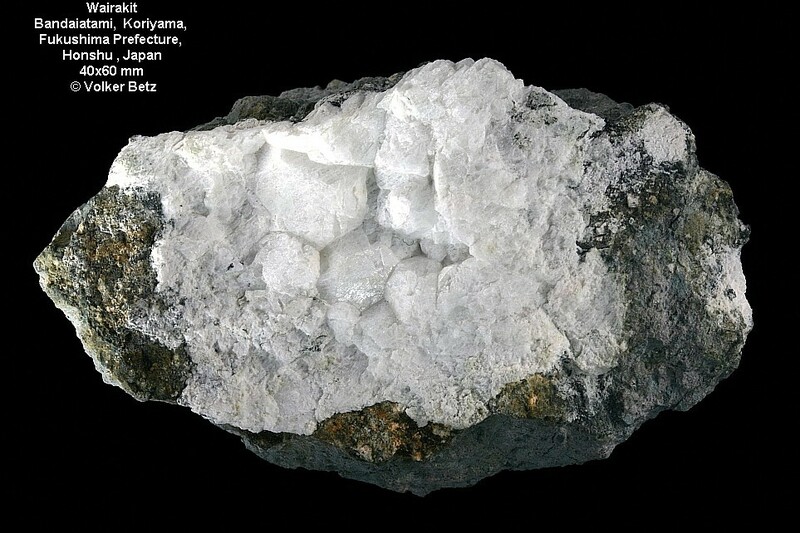 (1955): Wairakite, the calcium analogue of analcime, a new zeolite mineral. Mineralogical Magazine 30, 691-698. Kiss, K. & H.T. Page (1969): Electron microscopic identification of single crystals of wairakite, a rare component. Clays and Clay Minerals: 17: 31-35. Takéuchi, Y., Mazzi, F., Haga, N., Galli, E. (1979): The crystal structure of wairakite. American Mineralogist 64, 993-1001. Henderson, C.M.B., Bell, A.M.T., Kohn, S.C., Page, C.S. (1998): Leucite-pollucite structure-type variability and the structure of a synthetic end-member calcium wairakite (CaAl2Si4O12·2H2O). Mineralogical Magazine 62, 165-178. Neuhoff, P.S., J.F. Stebbins, & D.K. Bird (2003): Si-Al disorder and solid solutions in analcime, chabazite, and wairakite. 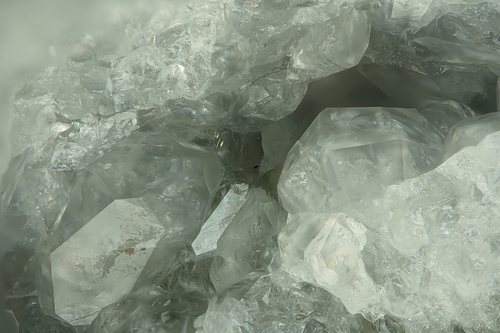 American Mineralogist: 88: 410-423. Seryotkin, Y.V., Joswig, W., Bakakin, V.V., Belitsky, I.A., Fursenko, B.A. (2003): High-temperature crystal structure of wairakite. European Journal of Mineralogy 15, 475-484. Raymond, J., Williams-Jones, A. E., Clark, J. R. (2005). Mineralization associated with scale and altered rock and pipe fragments from the Berlin geothermal field, El Salvador; implications for metal transport in natural systems. Journal of volcanology and geothermal research, 145 (1), 81-96. Mas, A., Guisseau, D., Mas, P. P., Beaufort, D., Genter, A., Sanjuan, B., & Girard, J. P. (2006). Clay minerals related to the hydrothermal activity of the Bouillante geothermal field (Guadeloupe). Journal of Volcanology and Geothermal Research, 158(3), 380-400. Viereck, L. G., Griffin, B. J., Schmincke, H. U., & Pritchard, R. G. (1982). Volcaniclastic rocks of the Reydarfjordur drill hole, eastern Iceland: 2. Alteration. Journal of Geophysical Research: Solid Earth, 87(B8), 6459-6476. Onuki et al (1988) Journal of Mineralogy, Petrology and Economic Geology, 83, 311-317. Scott, A.-M., and Watanabe, Y. (1998): Mineralium Deposita 33, 568-578. 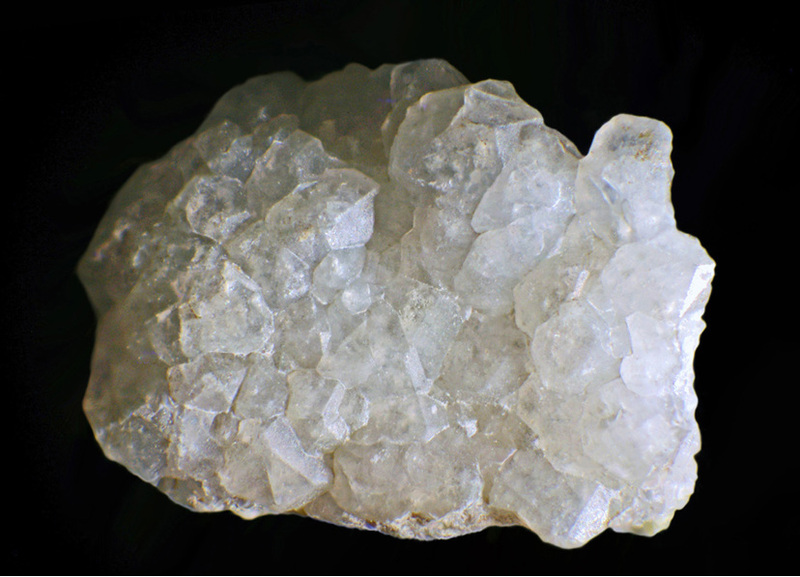 Harada, K., & Sudo, T. (1976) A consideration on the wairakite–analcime series.—Is valid a new mineral name for sodium analogue of monoclinic wairakite?—. Mineralogical Journal, 8(4), 247-251. Bird, D.K., Schiffman, P., Elders, W.A., Williams, A.E., McDowell, S.D. (1984) Calc-silicate mineralization in active geothermal systems. Economic Geology 79:4, 671-695. Simmons, S.F. Browne, P.L. 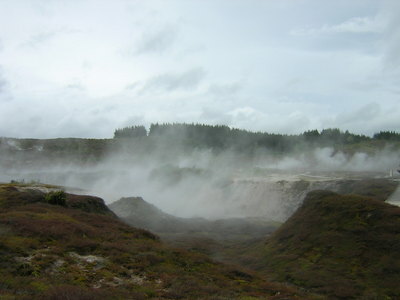 (1997) Saline fluid inclusions in sphalerite from the Broadlands-Ohaaki geothermal system; a coincidental trapping of fluids being boiled toward drynes. Economic Geology, 92:4, 485-489. Browne, P.R.L., Courtney, S.F., Wood, C.P. (1989) Formation rates of calc-silicate minerals deposited inside drillhole casing, Ngatamariki geothermal field, New Zealand. American Mineralogist, 74(7-8), 759-763. Kiss, K. and Page, H.T. (1969) Electron microscope identification of single crystals of wairakite, a rare component. 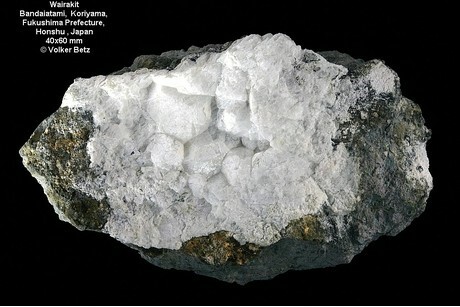 Calys and Clay Minerals: 17: 31-35; Pemberton, H. Earl (1983), Minerals of California; Van Nostrand Reinholt Press: 371; Tschernich, Rudy (1992) Zeolites of the World. Steiner, A. (1958), Occurrence of wairakite at The Geysers, California: American Mineralogist: 43: 781; White, D.E. (1967) Mercury and base-metal deposits with associated thermal and mineral waters. In: H.L. Barnes (Editor), Geochemistry of hydrothermal ore deposits. Holt Reinhart and Winston, New York: 590; Pemberton, H. Earl (1983), Minerals of California; Van Nostrand Reinholt Press: 371; Tschernich, R. (1975), Zeolites of the world, 1975; Economic Geology (1984): 79: 671-695; http://www.mineralsocal.org.